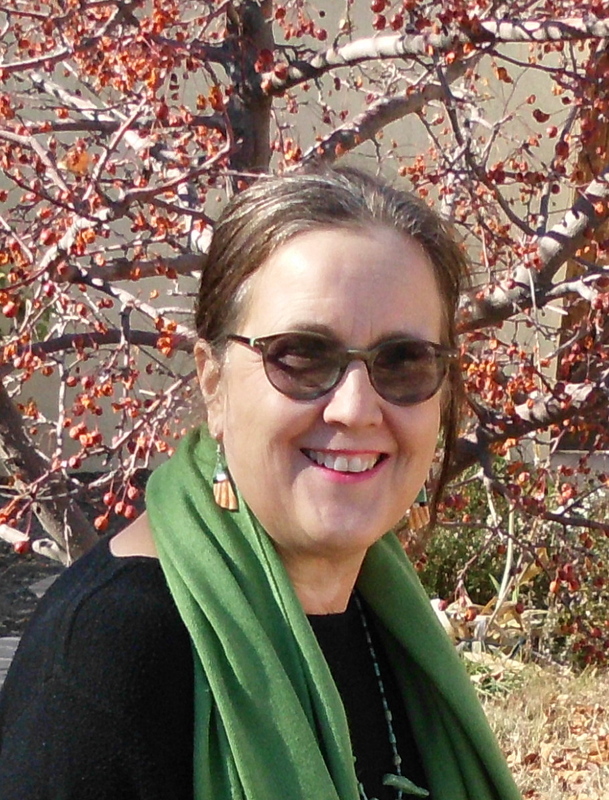 April 29, 2018: Susan will be participating in the Moriarty, NM “Authors for Literacy” event at the Moriarty Civic Center. May 19, 2018: Susan will be a panelist at the “EVIDENTLY: Sisters in Crime Presents a Day with Jan Burke” workshop, co-sponsored by Croak and Dagger and the RMMWA. THE DEATH OF A FALCON, the fourth Muirteach MacPhee mystery, is now available in print and ebook. All four of the Muirteach MacPhee mysteries are now available in beautiful paperback editions. 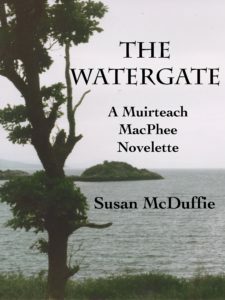 “The Watergate”, a Muirteach MacPhee novelette, has just become available for download, for Kindle and Nook e-readers. Muirteach accompanies the Lord of the Isles to Urquhart Castle to meet with King Robert II, in this story. The horrifying death of a beautiful woman plunges Muirteach into an even deeper mystery, as the party awaits the arrival of the upcoming Easter feast. This story could be dubbed Muirteach 2.5; chronologically it comes between the second and third Muirteach mysteries, THE FAERIE HILLS and THE STUDY OF MURDER. 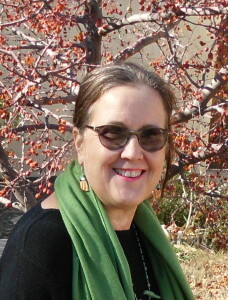 Susan happily announces the publication of an article, “The Emergence of Muirteach MacPhee”, which appeared in the “New Scottish Mysteries” issue of Mystery Readers International. Susan’s in good company; other authors featured in this issue include Rhys Bowen, Anna Lee Huber, Alexandra Sokoloff, Peter May and Catriona MacPherson, among many, many others.